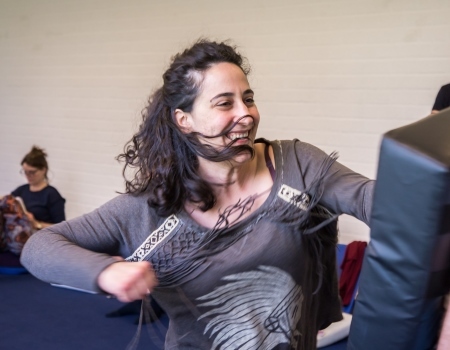 NICE offers Core Energetic workshops, a personal transformation program (in Dutch), a 4-year international professional training and a post graduate training. 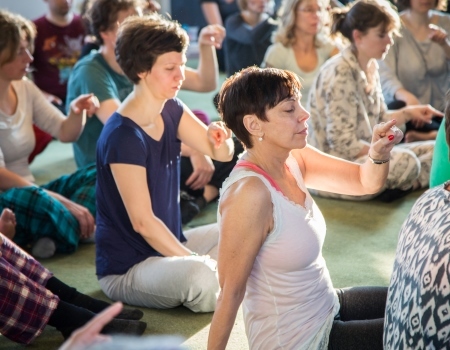 Anna Timmermans, director and founder of NICE, wrote a book with techniques used in Core Energetics. A valuable book for students and therapists! 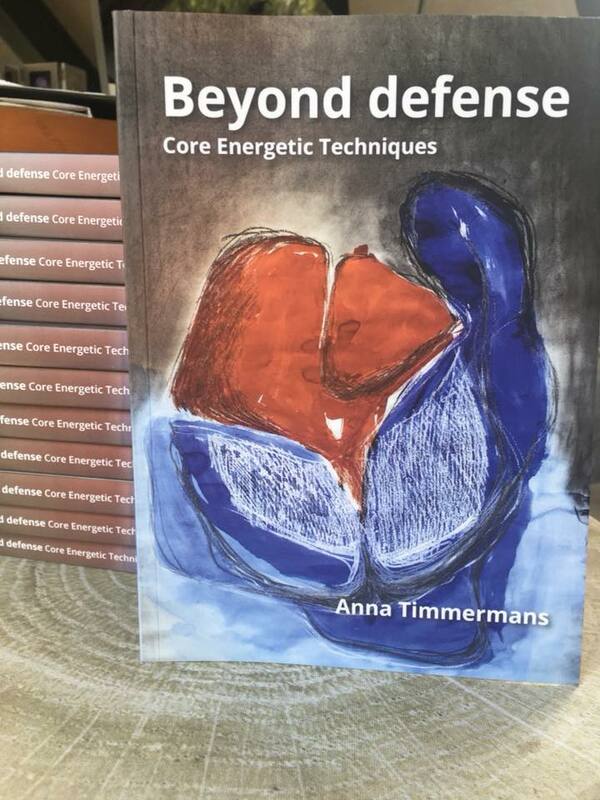 You can buy the book during the trainingmodules or order it at book@coreenergetica.nl . The price is € 30,00 (shipping costs not included). 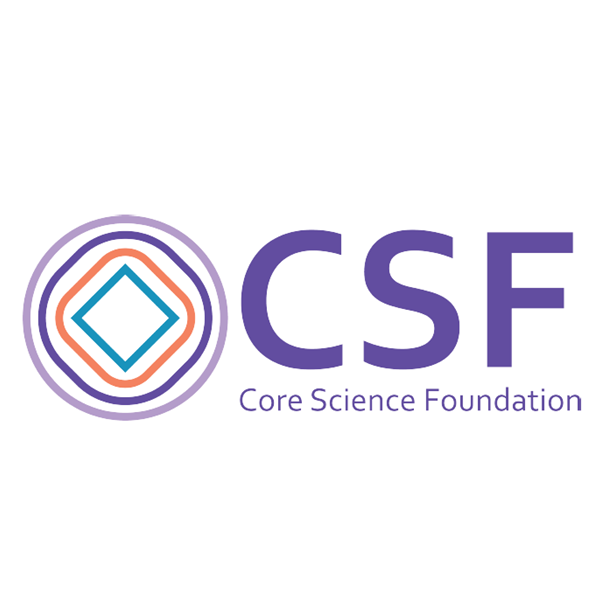 In March 2017 the Core Science Foundation was born. 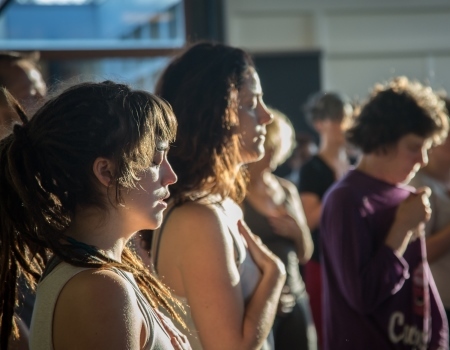 Aim is to stimulate science in Core Energetics and vice versa, to develop our theoretical frame, to support our practice, to imbed our work in science and society. Visit the website coresciencefoundation.com.